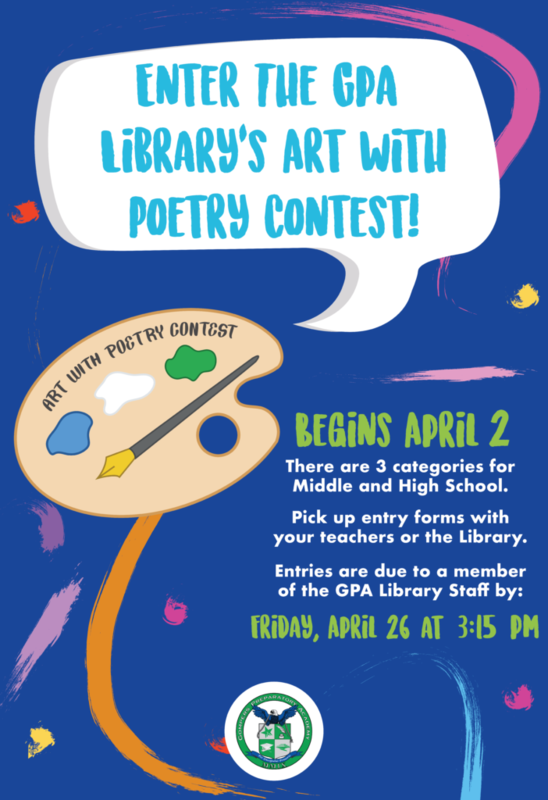 GPA Library’s “Art with Poetry Contest” Invites You! 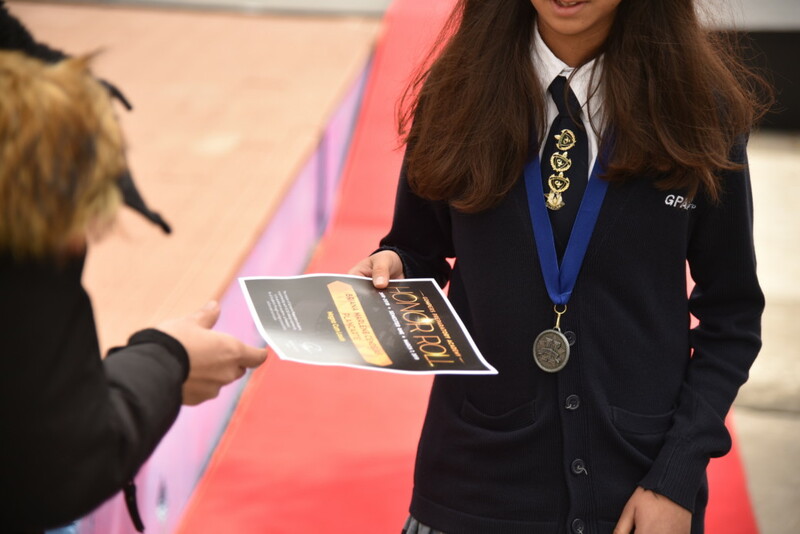 GPA Eagles Shine at Honor Roll Ceremony! Spring Break is here! 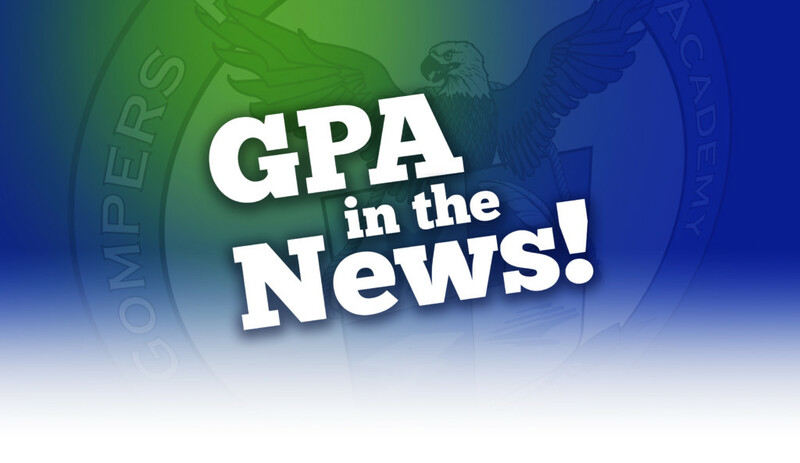 GPA will be having no school from March 16th through April 1st. Classes will resume on Tuesday, April 2nd. 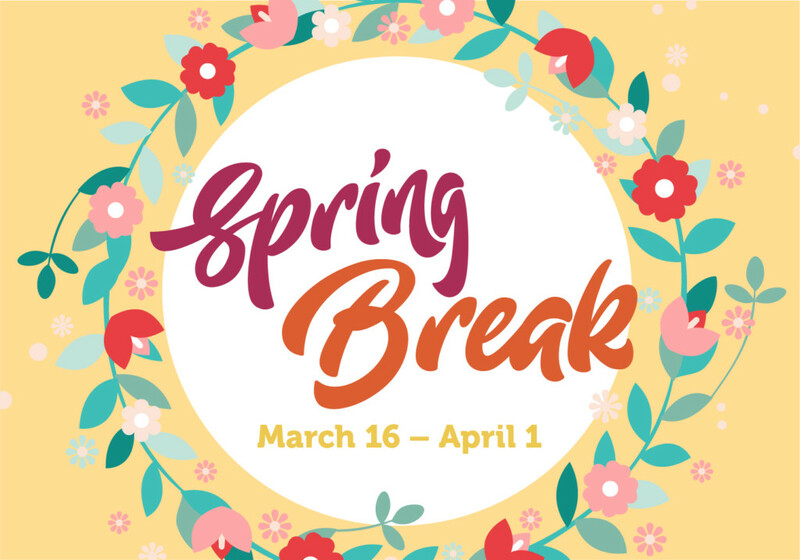 Have a lovely and safe Spring Break, Eagles! Reading Rocks! The Book Fair is Almost Near! 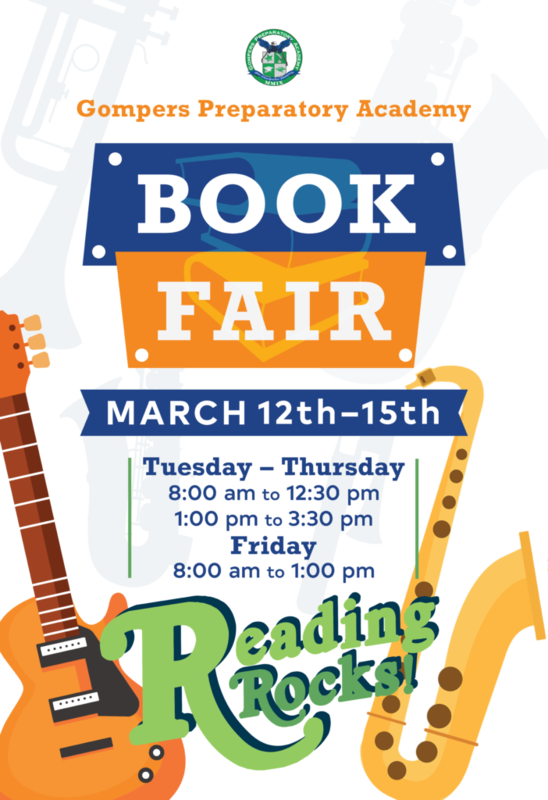 GPA’s Book Fair will be taking place from March 12 through March 15 – don’t miss out on this wonderful opportunity to get your hands on some great books! Please see the days and times listed above on the flyer. Can’t wait to see you all there! The holiday season is finally here! GPA will be having early dismissal (12:45pm) on Friday, December 14th, and Winter Break will be from December 15th through January 7th. School will resume on Tuesday, January 8th, which will be an A-Day. 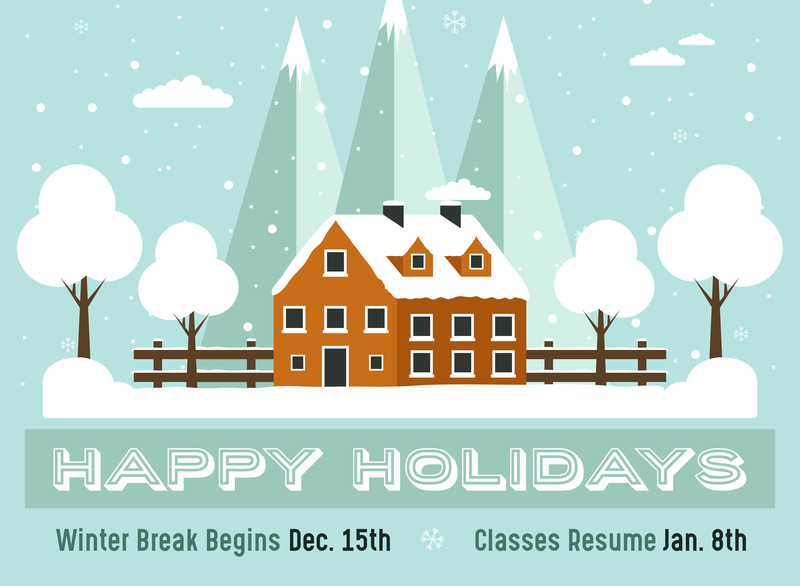 Have a warm, joyful Winter Break, Eagles!